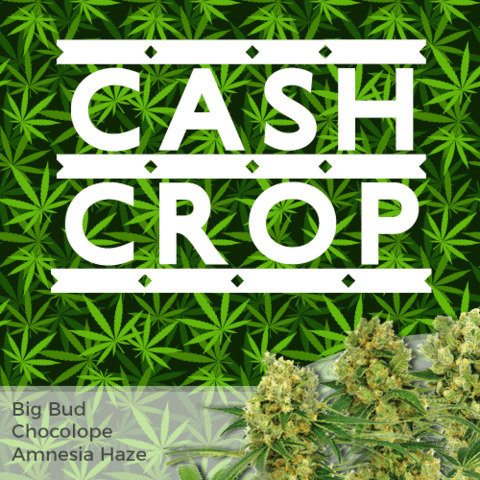 Strain: Orange Bud, Agent Orange, Super Lemon Haze. 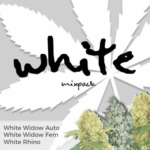 Individually selected to ensure maximum quality, all of the seeds are completely feminized, devoid of any male chromosomes, ensuring each seed germinated produces the highest quality, pure female marijuana plant. 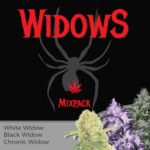 Highly adaptable to a wide number of growing methods and techniques, these seeds can be grown indoors, or outside, given a warm and sunny climate. Orange Bud - The classic citrus flavored hybrid, great for all levels of experience. Agent Orange - A powerful 50/50 marijuana hybrid with a potent orange flavor and aroma. Super Lemon Haze - Powerful citrus flavor and aroma hides a long-lasting euphoric effect. 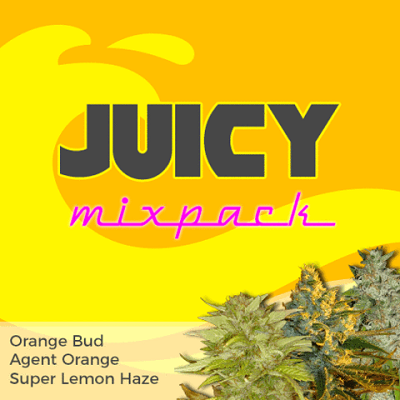 Buy Juicy Mixpack Seeds today and receive free worldwide shipping guaranteed.